Institute for Essential Services Reform (IESR), a think tank in energy and environment, is working on an initiative to transform Indonesia energy sector to be more sustainable and low carbon. The initiative will focus on transforming power system in Indonesia to integrate larger shares of renewables. 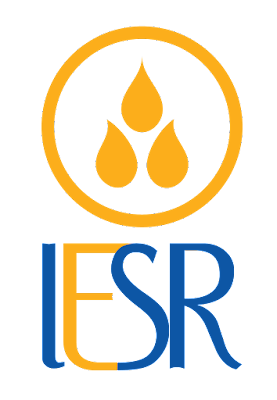 IESR works with a large spectrum of stakeholders, including but limited to policy makers, utility, business, academes, and NGOs, in Indonesia and internationally, Communicate proactively and maintaining relationship with various stakeholders, i.e. policy makers, business, academes, NGOs, international institutions and donor are substantial to keep them informed and engaged in our program and activities. External Affairs, Event and Stakeholder Coordinator is a position in IESR to play role for strengthen our external relation and engagement with stakeholders, our partners, and donors. The person is responsible for developing and lead engagement strategy, managing the institution relation with stakeholders, partners, and donor, and coordinate events held by IESR. The person works closely with communication team to strengthen relation with media. 33 months and can be extended. Expected start in March 2019.